I love going to PLAZA shop. 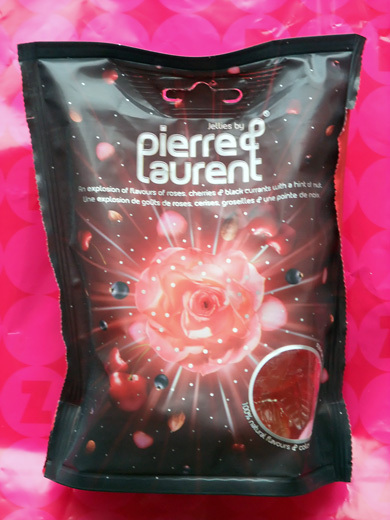 Nowadays, I get pierre&laurent rose flavored gummi candy everytime! 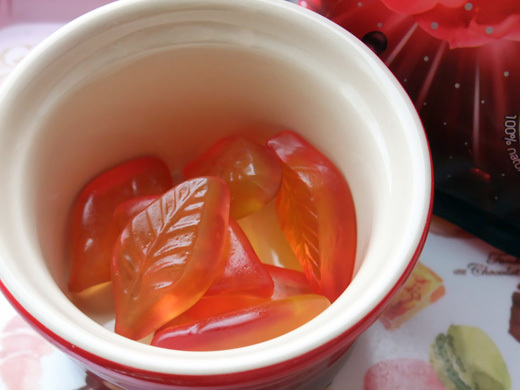 the gummi is made for “older” people. Looks super delicious and is so pretty!